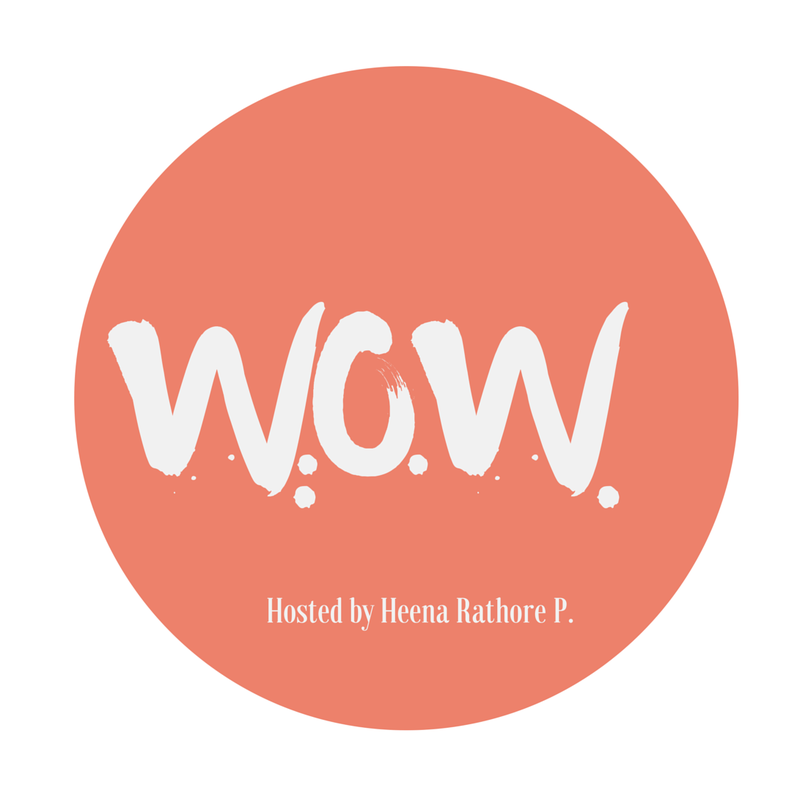 Word Of The Week (WOW #32) – Heena Rathore P.
September 26, 2015 by Heena Rathore P.
A scarcity or lack of something. Scarcity and dearness of food; famine. Lack, scarcity, shortage, deficiency, paucity. Middle English derthe (see dear, -th2). There is a dearth of good engineers in this city. Because there was a dearth of evidence, the district attorney had to drop the charges. Excellent picture choice for it, Heena. the picture is great reflection to your words! I hope all is well with you – I will email you shortly! Nice word Heena. I have had a dearth of blog posts lately since I have been traveling a lot…. Thanks, Tony! It happens with all of us once in a while, so don’t worry. Enjoy your travel! BTW, where are you travelling? Just locally around the state where I live. That’s a brilliant thought, Aquileana! thanks for sharing! I didn’t see this comment before commenting on your WOW, so please ignore the second point I mentioned. Thank you..and I’ll provide a link in my post. It’s just that I didn’t knew that before. Sorry! And it is really a good meme because I get to know a new word every week. Thanks. Even I’ve learned a lot of new words through WOW. Anyway, I was checking out your About Me page but seems like you haven’t updated it yet. I was wondering where are you from? BTW, I’m from Pune. Yeah, I haven’t updated it. Call it laziness or studies! I am a Maharashtraisn but I live in Bhopal. What a coincidence. I’m from Dewas (industrial town near Indore) and live in Pune. hehe! 😀 yes, what a coincidence!